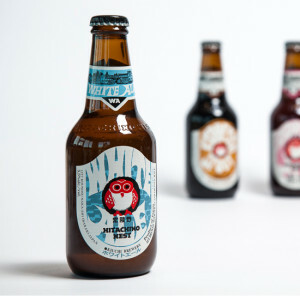 Hitachino Nest Beer has been brewed in the Japanese village of Kounosu (which literally means ‘nest’) since 1996, with a touch of the Kiuchi family’s traditional sake brewing expertise infused into the process. The Kiuchi brewers were already winning awards by 1997 for their exquisite beer, and they’ve continued to gain international praise and awards ever since. 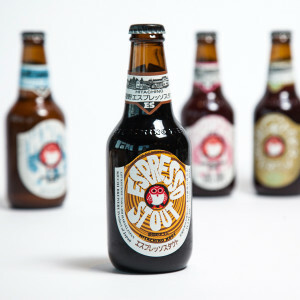 The company prides its brewing process on the foundation of ‘kodawari’, a Japanese word meaning “the uncompromising and meticulous engagement of perfection”. Hitachino Nest brews a sophisticated, well-balanced beer, following in the footsteps of the Kiuchi family’s heritage. Since 1823, the Kiuchi family has positioned themselves as a premium Japanese sake brewery, passing their passion and craft down within their family for eight generations. The meticulous care and delicately complex method of brewing sake translates to how they approach the Nest process; heritage and precision lend to this special brand. 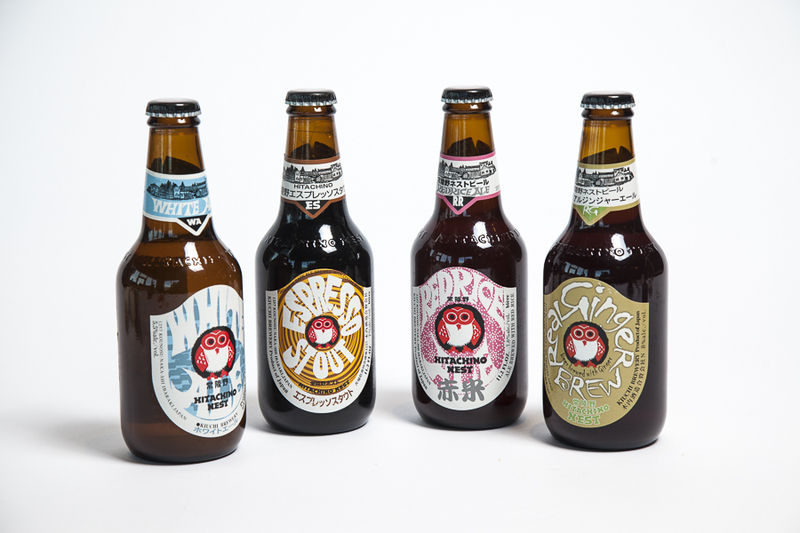 Learn more about the detailed history and flavour profiles of Hitachino Nest on their website! Nomiya proudly stocks 4 varieties from the Hitachino Nest beer collection: White Ale, Real Ginger Brew, Red Rice Ale and Espresso Stout. Find your perfect pairing with your next bowl or ramen or plate of sushi – taste the history and dedication in every sip! What’s Best With the Nest? Ginger Brew has a bright, spiced sweetness like a candied ginger, so what better to pair it with than salmon sashimi! 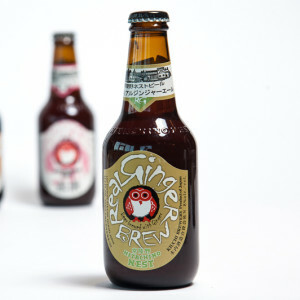 The White Ale is brewed with wheat malt and flavoured with coriander, orange peel and nutmeg. 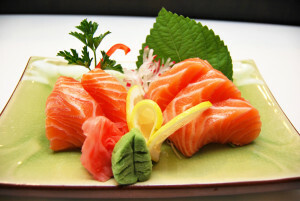 The citrus profile is a nice interlude from the heat of the Crispy Spicy Tuna Roll. Refresh, spice, repeat! 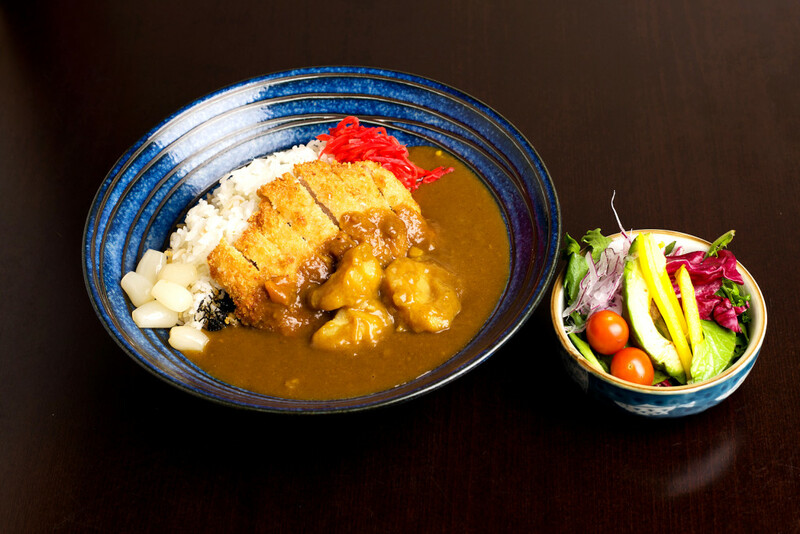 The fruity flavour and aroma of the Red Rice Ale marries wonderfully with the rich, warm spicy of our Katsu Curry. 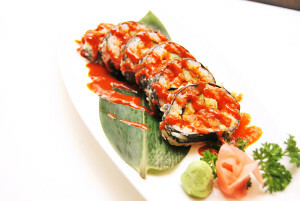 A burst of flavours! The Espresso Stout is brewed using well-roasted espresso beans, boasting a rich and balanced coffee flavour. 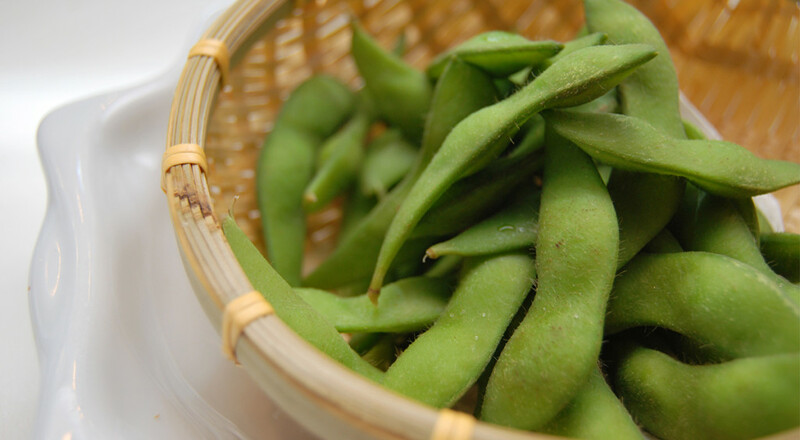 We think it’s nice to level it out with the soft flavour of edamame beans with just a hint of sea salt for contrast! 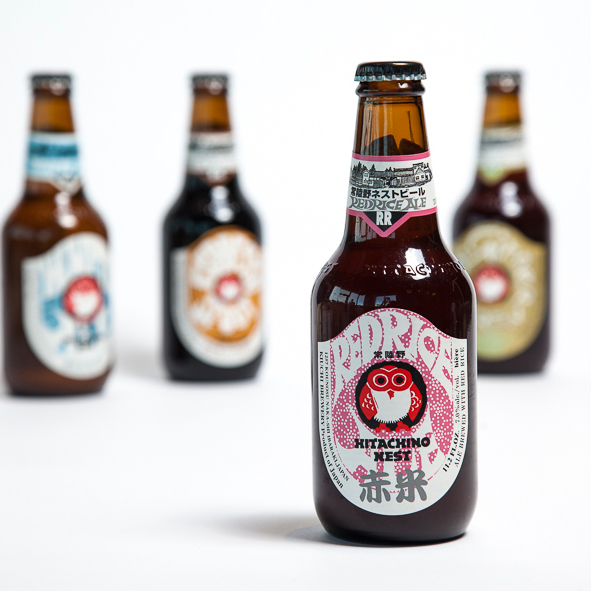 Join us every Monday to enjoy Nest beers as part of our Japanese Bottled Beer special. 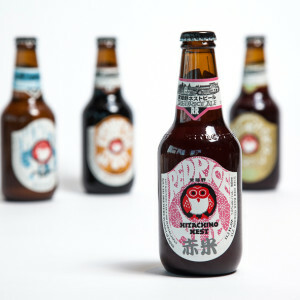 Each Hitachino variety is only $6! We offer this same pricing as part of our Monday-Thursday Happy Hour, 4:30-6pm, alongside a great selection of food ranging from $4-$10 – the perfect afterwork pitstop for a quick snack or delicious dinner.